So the plan now will be to review a book about each Presidential election back to 1789. However, some years may not have a book written about them. I already have alternate plans for 1789 and 1792. The election of 1820, which was uncontested, may be tough also. 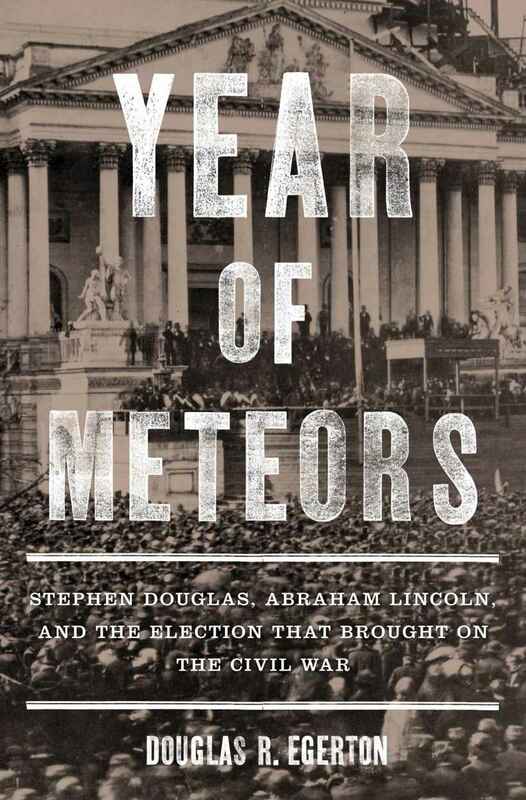 There is a series of books written about elections, although they all haven’t issued yet. Some elections have a lot of books written about them, especially from 1960 to the present. The books I pick won’t be done in random order, but more in the order that I can find them. The first one should be going up on Presidents Day.